← Let City Council Know You Want a Pool! Celebrate swimming! 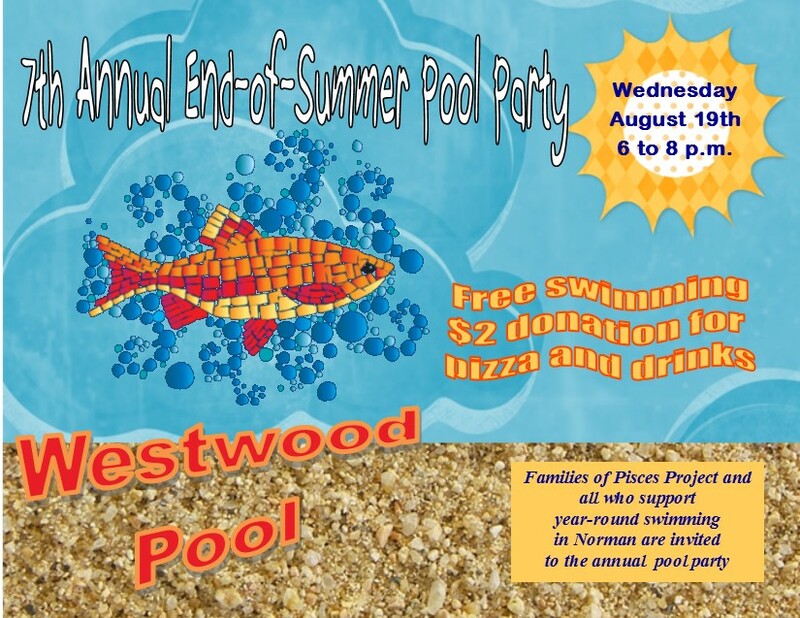 See you at Westwood on August 19 at 6 p.m.